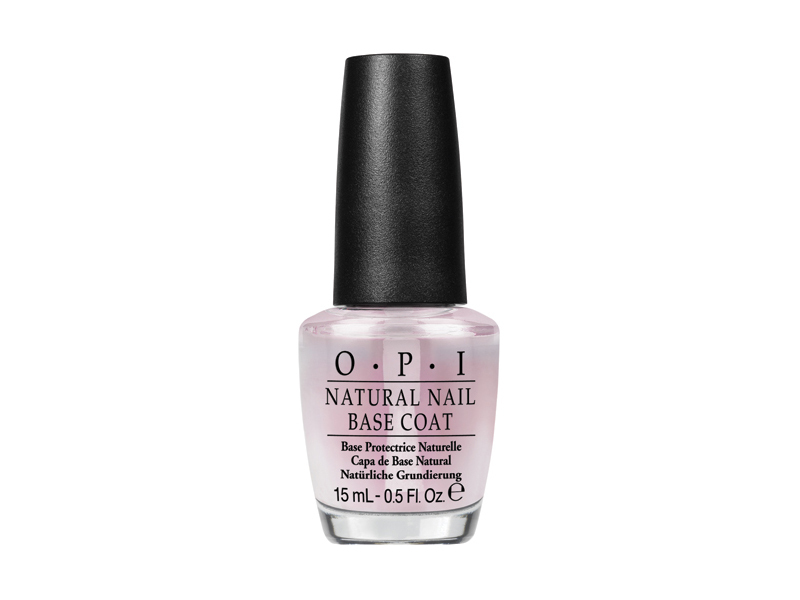 Base Coat, Top Coat & Nail Strengthener - A base coat, top coat and natural strengthener in one high-performance formula. Available in original and formaldehyde-free formulas. Provides sealing protection, without shine and protects nails from chipping, making manicures last longer. With a matte, transparent finish, Matte Top Coat is designed to leave nails velvety smooth and creates a touchable texture for an edgy appearance. Dries to a tough, long-lasting, non-yellowing, high-gloss shine in minutes. 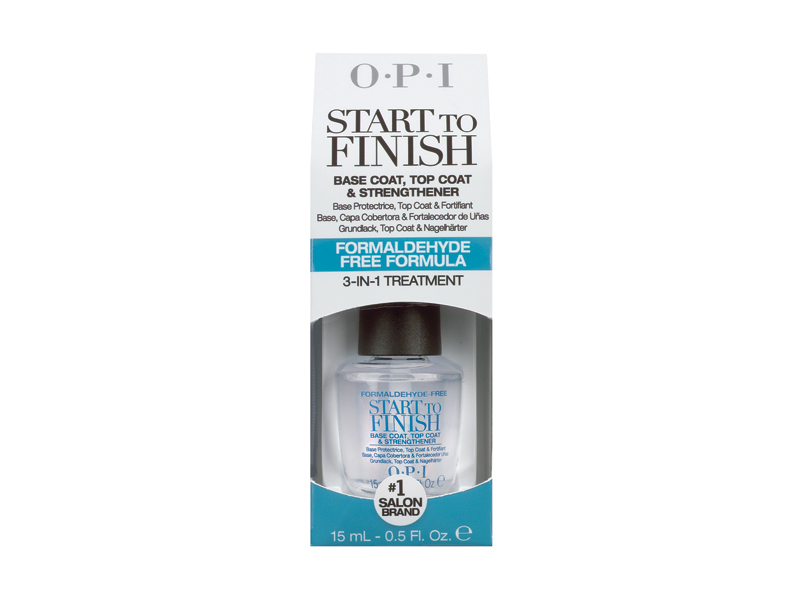 Dries nails to the touch in one minute, completely in five, with just a few drops, while treating cuticles to a smoothing dose of Jojoba and antioxidant Vitamin E! Ideal for retail. Primes natural nail surface to increase adhesion of nail lacquer. 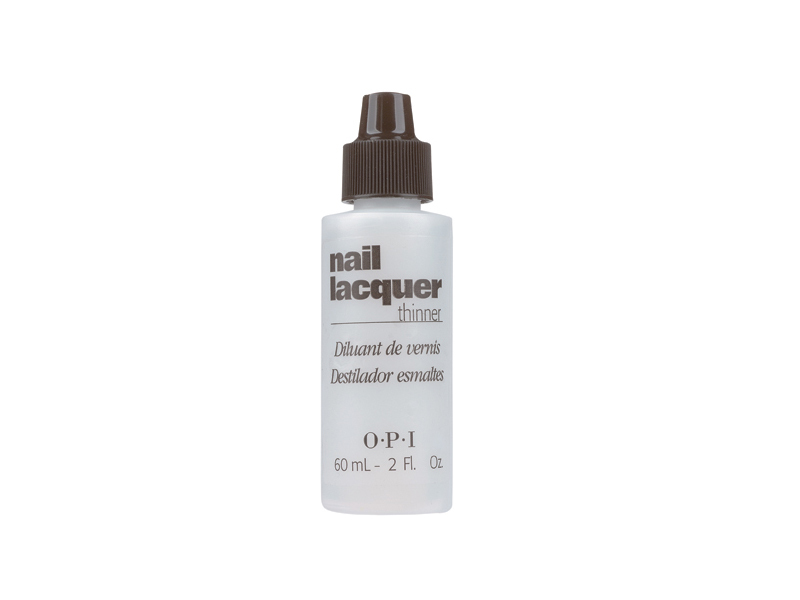 Use prior to nail lacquer applications on fingernails and toenails. 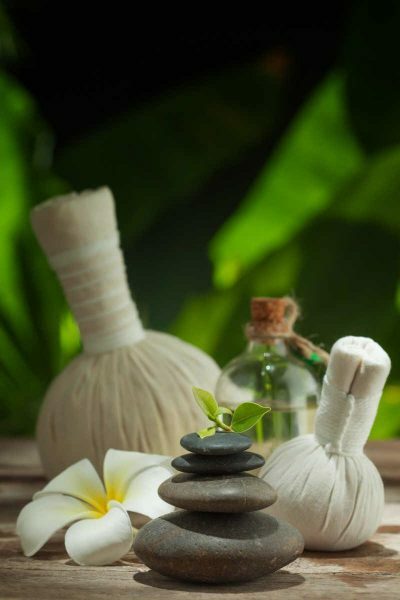 Easy to use – big on results! Nail Surface Smoother. 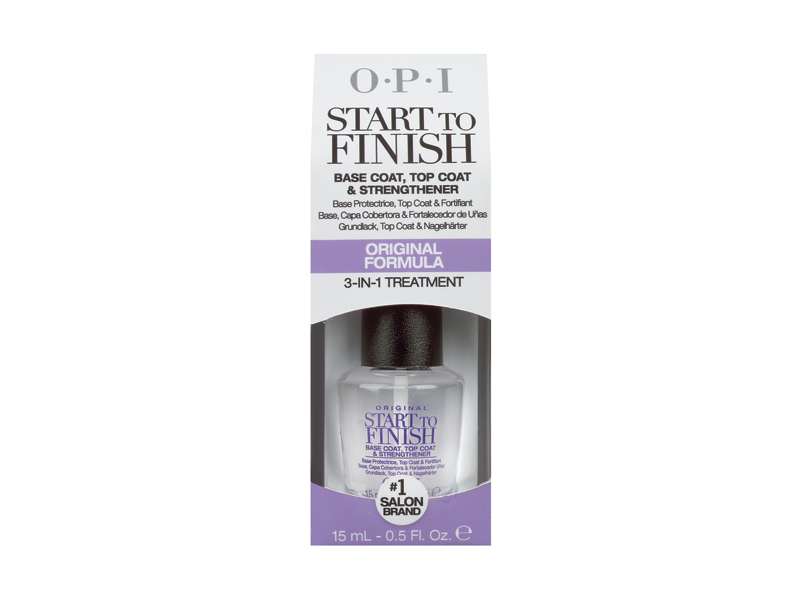 Contains natural silk to gently smooth out uneven natural nails. Formulated with a carefully selected blend of solvents to rejuvenate overworked polish. 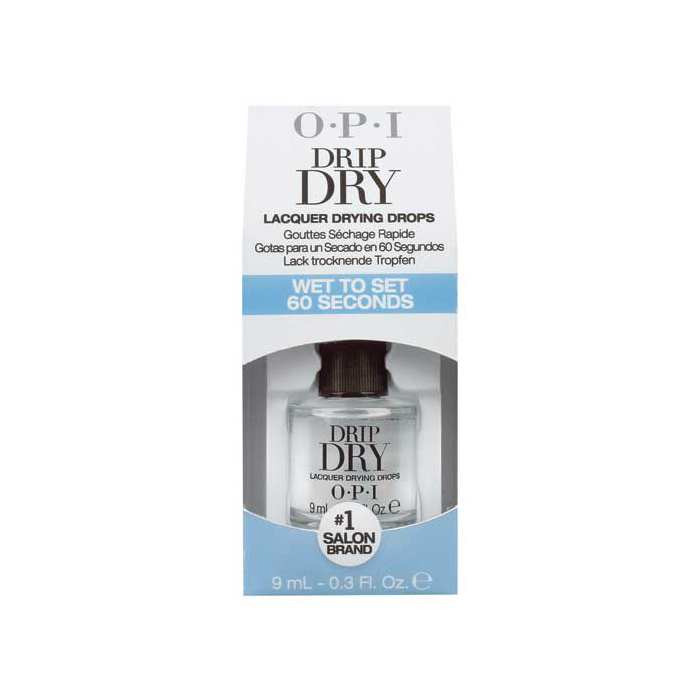 Use just three to six drops to maintain proper nail lacquer consistency. May also be used to clean OPI Nail Lacquer brushes.